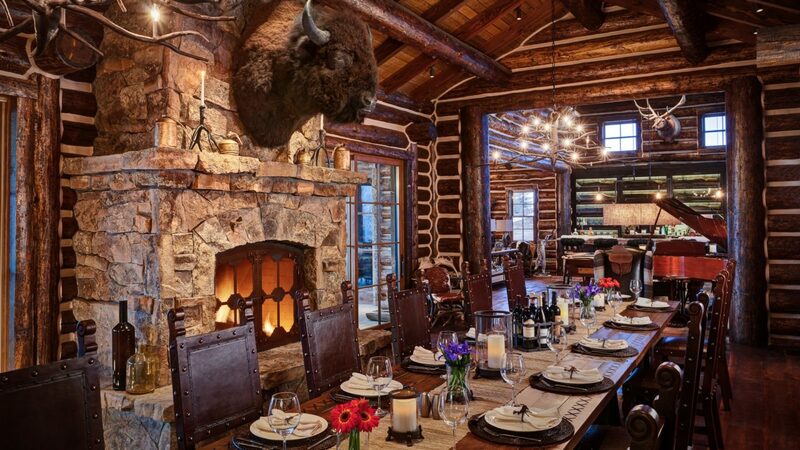 Brush Creek Ranch reawakens the senses under a wide, open Wyoming sky, on a 30,000-acre working cattle ranch in the great American West. The history of Brush Creek Ranch dates back to the late 1800s, when pioneers were surging Westward and establishing homesteads along the way. 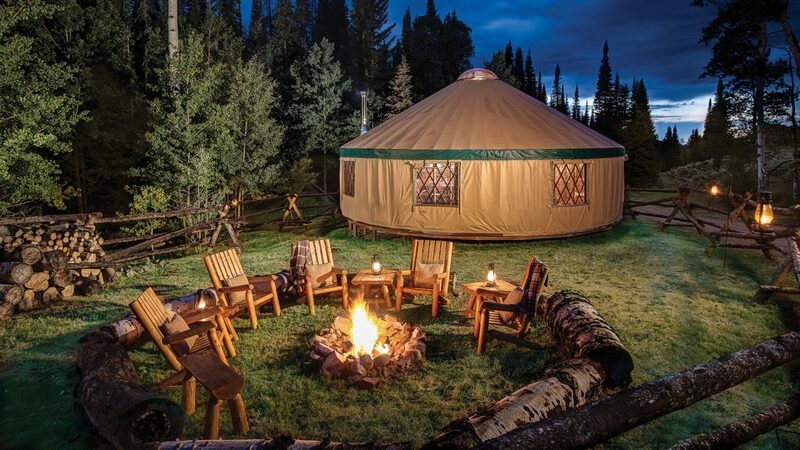 This ultimate Western adventure is coupled with indulgent spa treatments, memorable dining and expertly guided outdoor adventures. 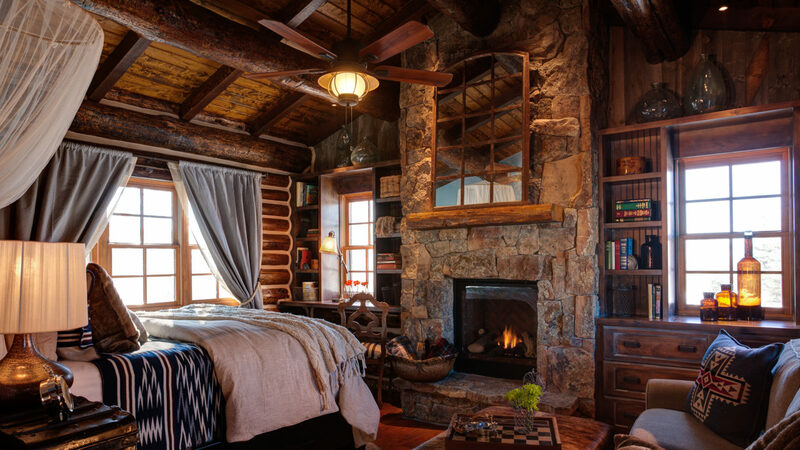 At The Lodge & Spa, guests find home in finely appointed new and historically renovated cabin suites, residences and lodge rooms outfitted with Egyptian linens, plush robes, western artwork and other luxurious amenities. 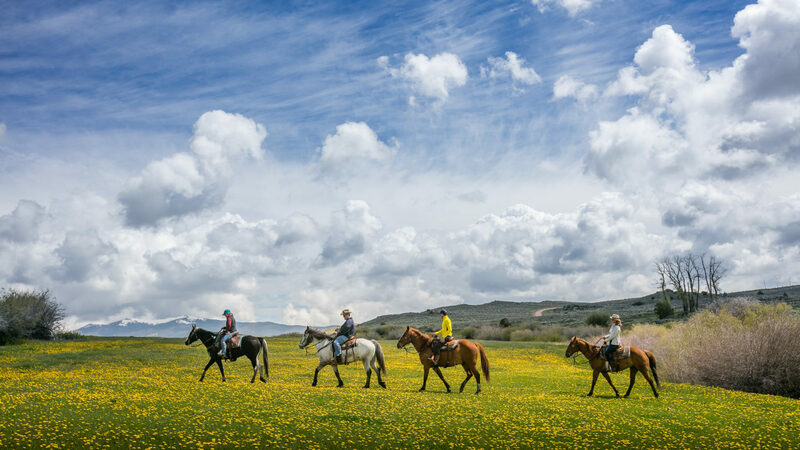 Everything is included in one’s stay: gourmet meals, premium beverages and a wide array of on ranch activities with guides, gear and instruction – think fly-fishing, horseback riding and hiking – throughout the ranch’s 30,000 rugged acres. 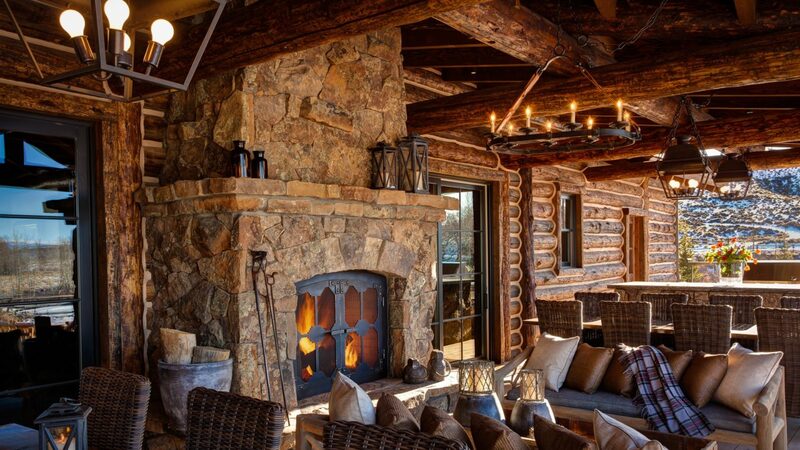 After a day on the range, hearty appetites are indulged with family-style feasts in the Great Room, casual Chuckwagon barbecues or a sunset picnic on top of the mountain. 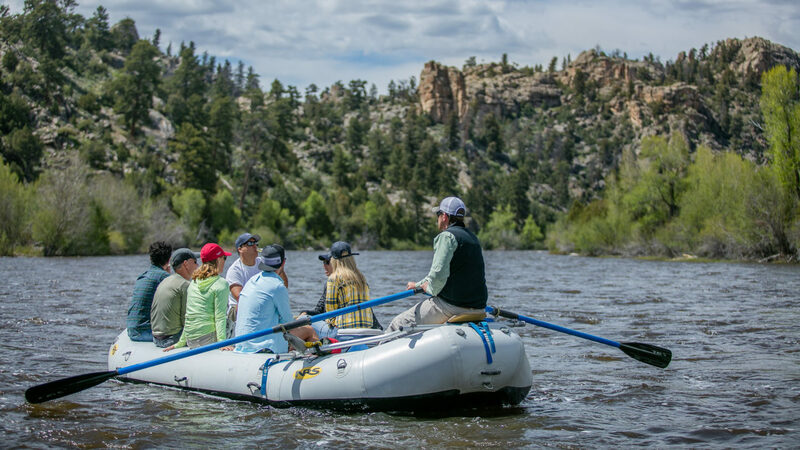 A leader in sustainability, The Brush Creek Luxury Ranch Collection is the place for genuine Western hospitality and an unbridled ranch vacation. Inspired by the design and architecture of the original homestead, The Lodge & Spa’s 13 lodges rooms, 9 cabin suites, and 11 cabin residences are outfitted with modern amenities and lavish accents to deliver the ultimate in comfort. For the ultimate in sophisticated luxury guest ranch experiences, the Magee Homestead prairie hideaway, a Relais & Châteaux and Forbes Travel Guide 5 Star property, unfolds as a romantic and spellbinding retreat for adult couples (21 and over) or private gatherings of up to 27 guests in 2 cabin residences and 7 cabin suites. Here, take the reins of your own time enjoying bespoke, personal attention, richly-appointed accommodations, sumptuous culinary delights, and adventures that rekindle your sense of discovery and wellness. Each detail provides a rustically elegant setting for an unforgettable getaway. From cowhide leather chairs to inlaid buffalo nickels, each detail has been chosen to accentuate the spirit of the West and enliven your stay. 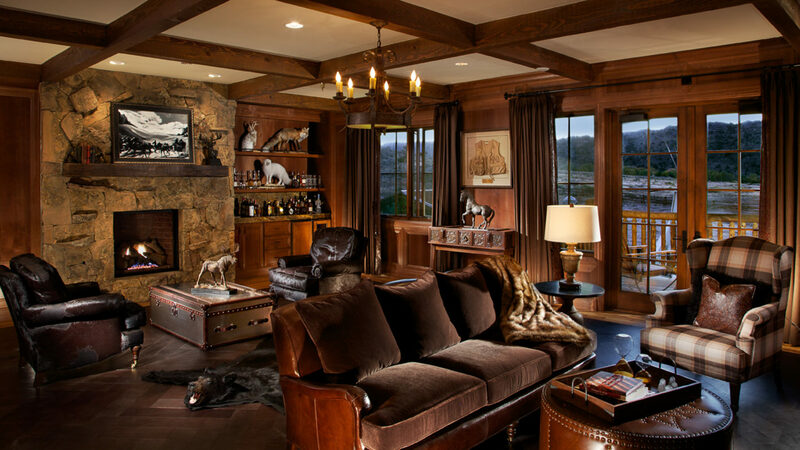 The Brush Creek Luxury Ranch Collection offers a varied collection of well-appointed accommodations for groups of up to 150 guests. With 63 individual units. Rates include all lodging, food, premium beers, wine, spirits and on-ranch activities. 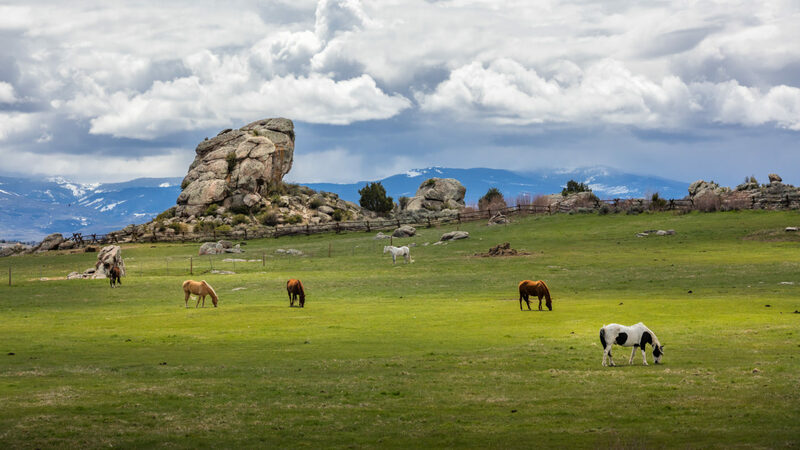 The Brush Creek Luxury Ranch Collection is 20 minutes from Saratoga, Wyoming. The property borders 1 million acres of BLM with a setting at the base of Medicine Bow National Forest. It lies just 3.5 hours Northwest of Denver in South Central Wyoming. Laramie Regional Airport (LAR) is 60 miles away while Denver International Airport (DEN)is 199 miles away.